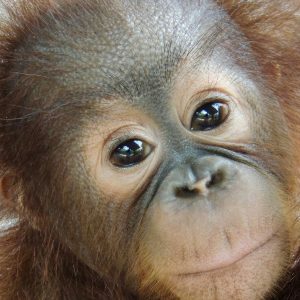 We celebrate Orangutan Awareness Week to appreciate the orangutans, learn about this amazing species, and remind ourselves and each other why they need our help and protection more than ever. 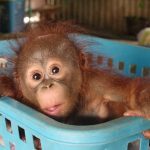 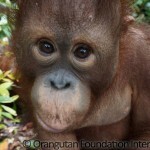 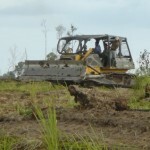 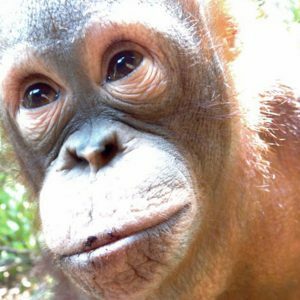 Captivated by stories of palm oil deforestation, orphans, tragic statistics and triumphant rescues, it can sometimes be easy to forget the quiet and deep connections between the orangutans and the forests they still inhabit. 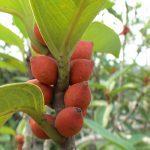 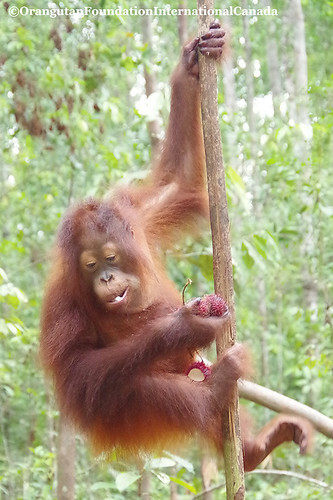 One of these connections has everything to do with the orangutans’ arboreal (tree-dwelling) and frugivorous (fruit-eating) nature. 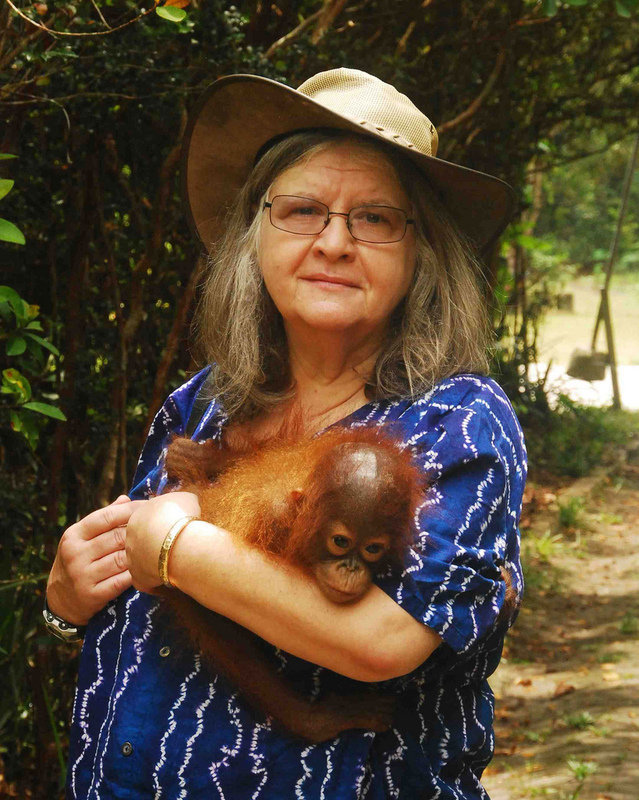 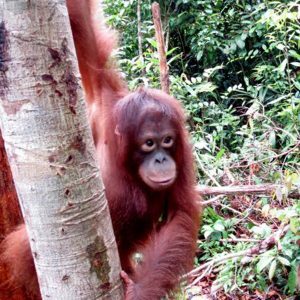 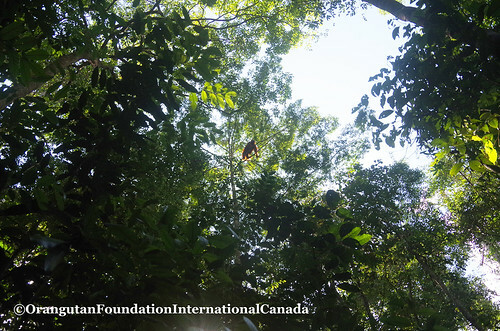 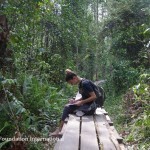 In the Camp Leakey study area within Tanjung Putting National park, Dr. Biruté Mary Galdikas and her associates have recorded over 200 species of wild fruit eaten by local orangutans. 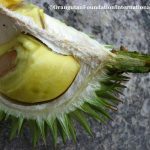 The fruits range from the rich and succulent karantungan (wild durian), covered in vicious spikes, to the small and seedy kariwaya (tropical fig). 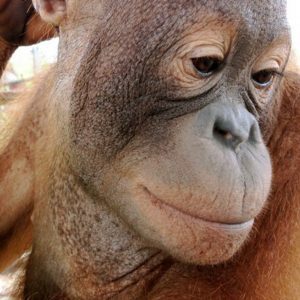 Because the rainforest trees fruit asynchronously (not at the same time), orangutans are always on the move, eating and searching in an endless cycle. 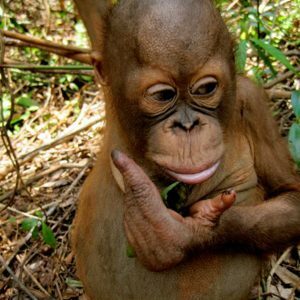 It is in this ancient orangutan rhythm – swinging, stopping, picking, climbing, peeling, eating, swinging – that they play out one of their essential roles. 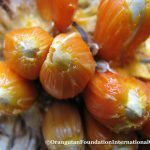 This week, and year-round, when you think of Southeast Asia’a orangutans or choose to support our work in conserving them, take an extra moment to thank these orange stewards of the jungle for their important work on maintaining the global treasure that is our rainforests.